Honda is a company that delays the discounting and relies on its products to sell at a price they consider appropriate. For this reason, the mainland Europe was not a happy hunting ground for the Marque, along with its conservative image. In Asia Honda is very much in demand like North America. In the RSA, it is a fringe player who has carved a modest niche for himself. Already in 2001, the brand had a market share of only 0.5%, but rose to 3.7% by 2008, based on the Jazz And Bürgermodelle. From there, things went up to 2.0% by 2011, with all models losing the loss. Things have improved, and we’ll see what has helped by looking at some models sold here that you may not have heard. 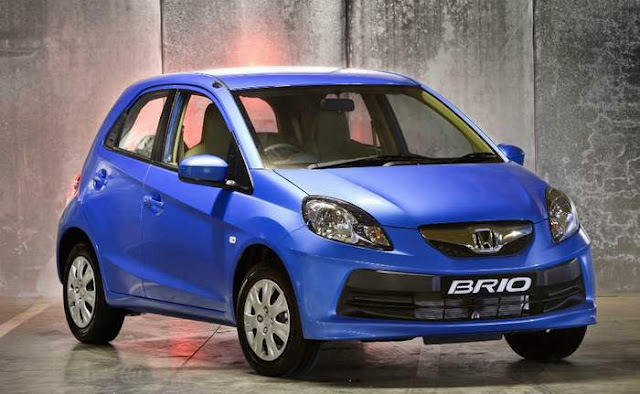 Brio: It is introduced a small 5-door rear door model In the year 2012 and for the last four years was the best-selling car. Ballad: The name is deceiving the way it is when it comes to really a Honda City, a 4-door sedan car. Mobilo: This small MPV, based on an extended Brio platform, was introduced at the end of 2014. 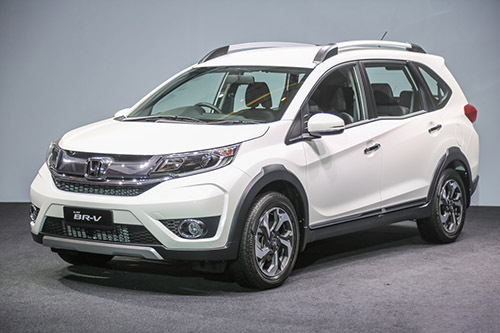 BR-V: Based on the Brio platform, this small SUV arrived at the end of 2016. It is sold in many Asian countries in the emerging markets. Summary: Honda’s strategy must increasingly benefit from regional Asian Sourced models to maintain a reasonable sales presence in the RSA and still be able to do so. It’s not a big brand and is unlikely to but it seems that they are flying under the radar and walking quietly about his business. 0 Response to "All about cars: Honda South Africa: Flying under the radar"